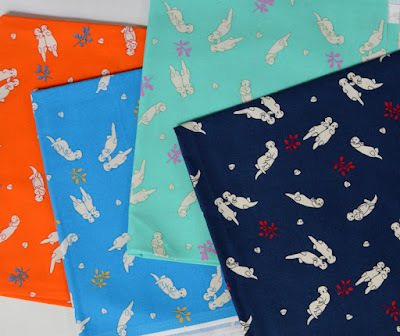 Inspired by Fabric: Why Otters Are the New Hedgehogs! 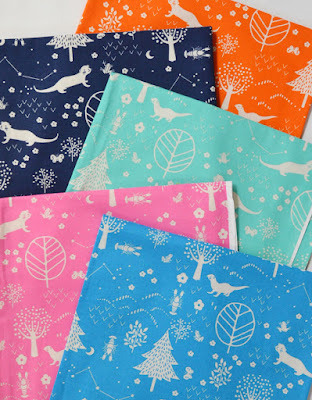 The next hot new critters are otters! Our Otter Romp collection is packed with complete otter love, ready for your next kids' quilt, messenger bag, pillowcase, or even skirt! 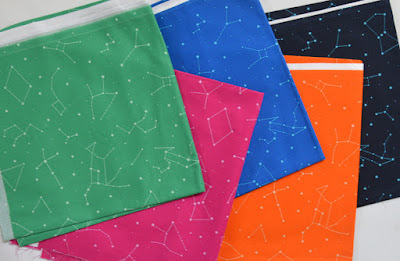 Our new favorite tonal coordinate--constellations! Could these hugging otters be any sweeter? 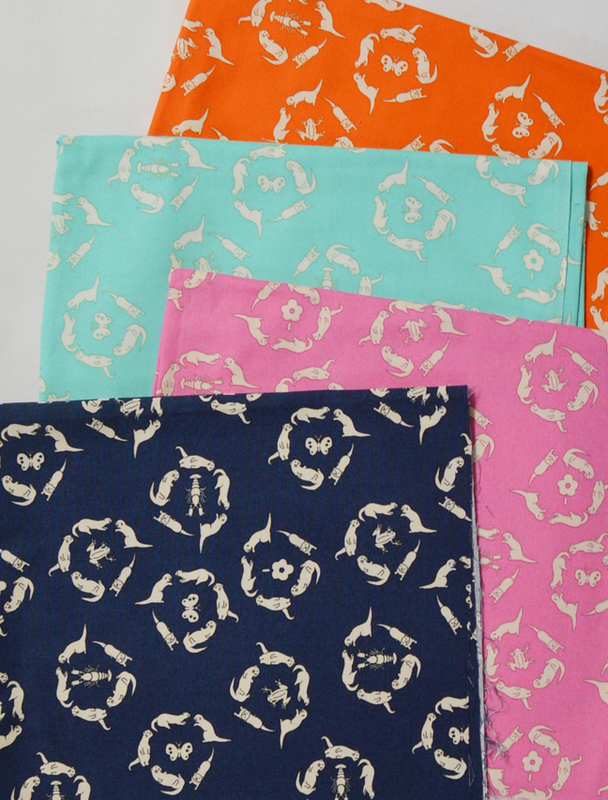 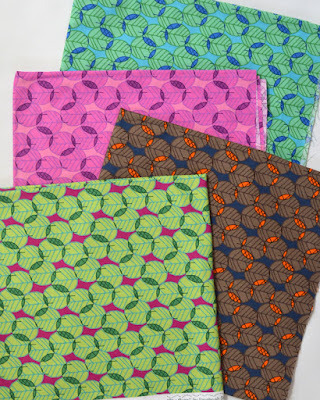 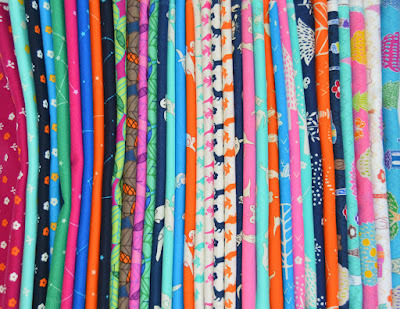 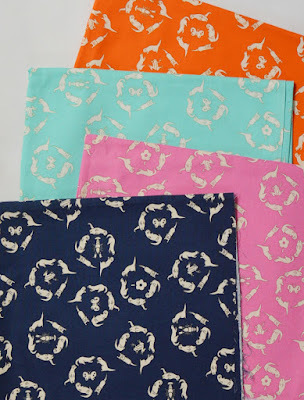 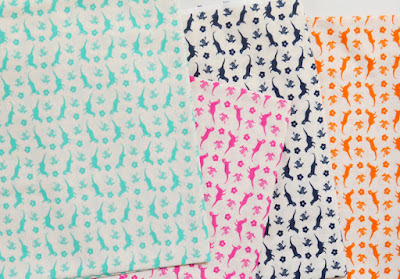 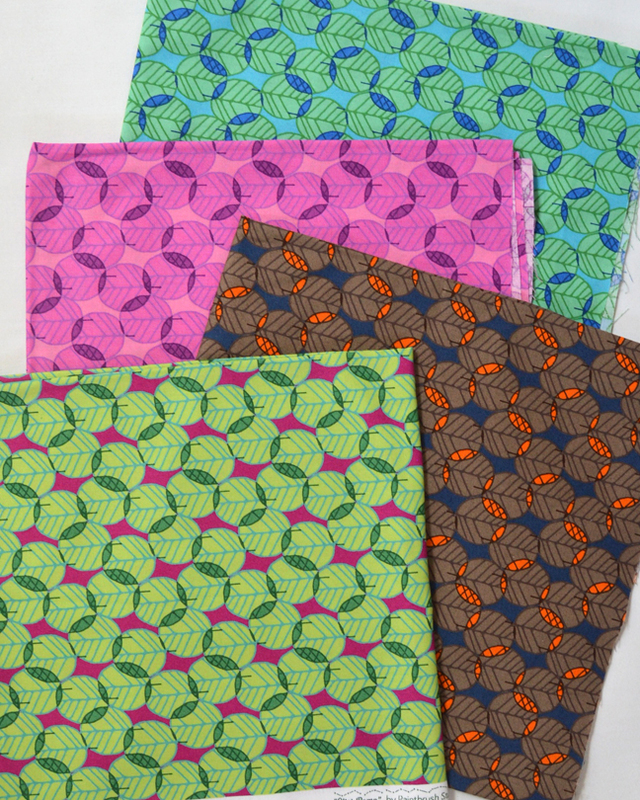 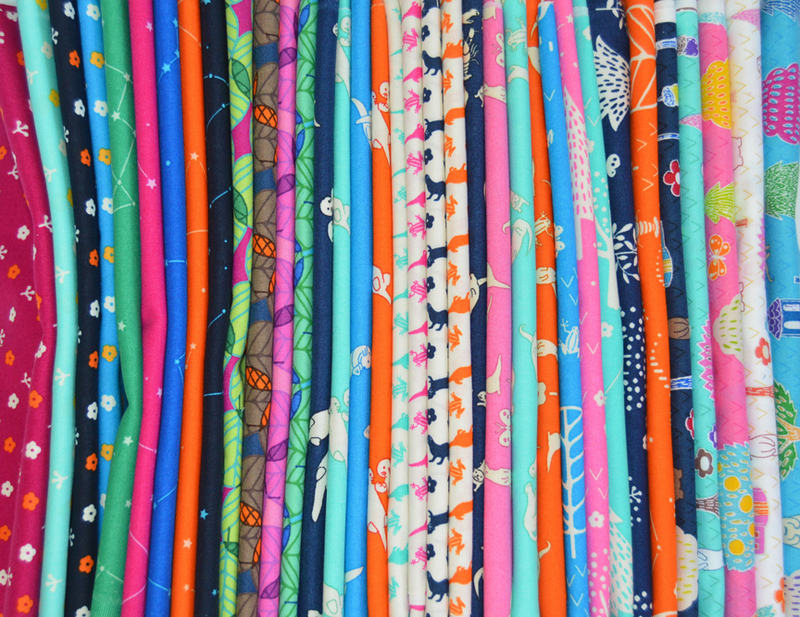 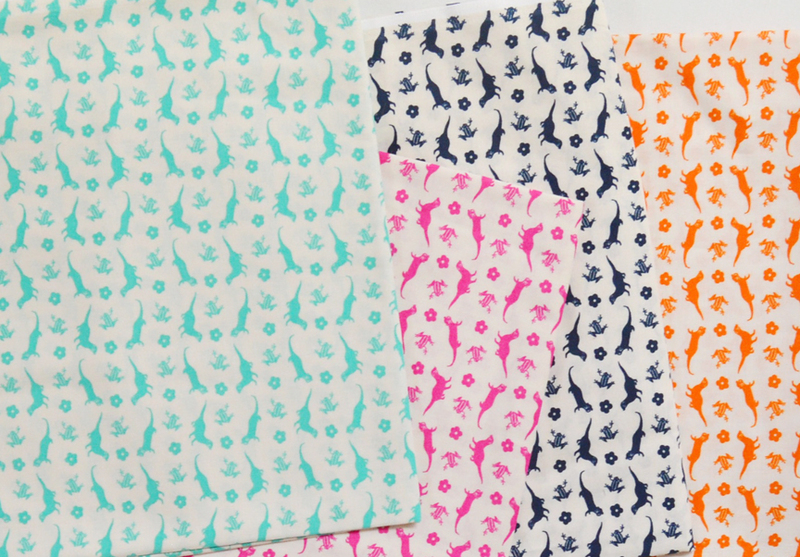 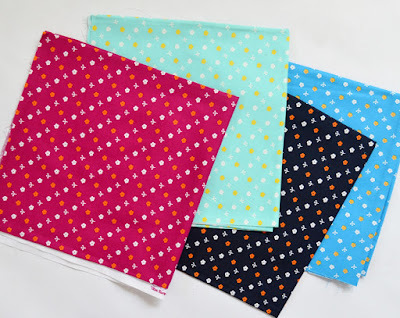 Love the bright palette of Otter Romp--use them all, or choose your favorite colorway! 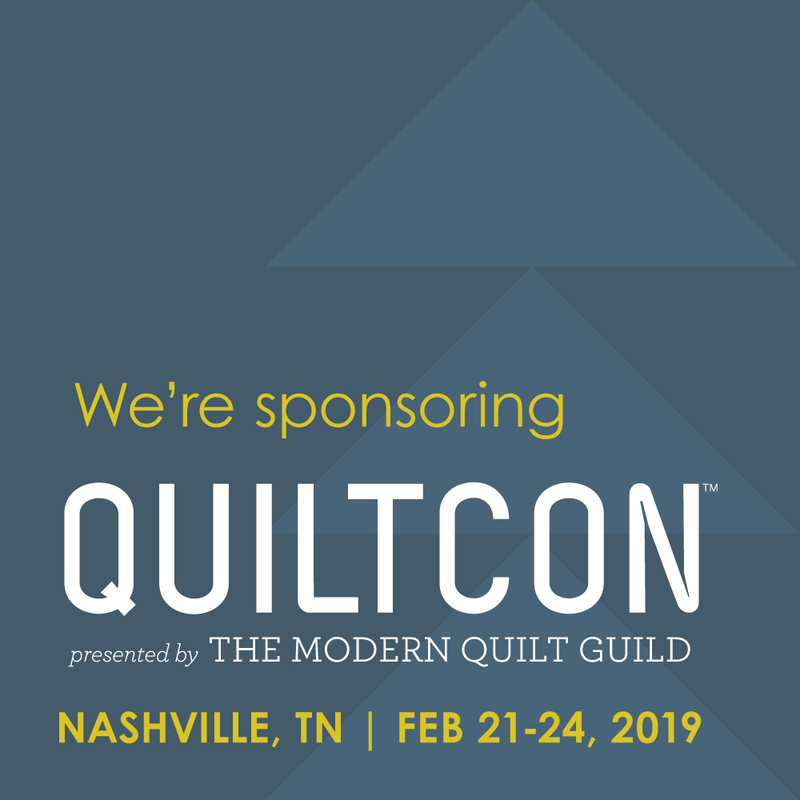 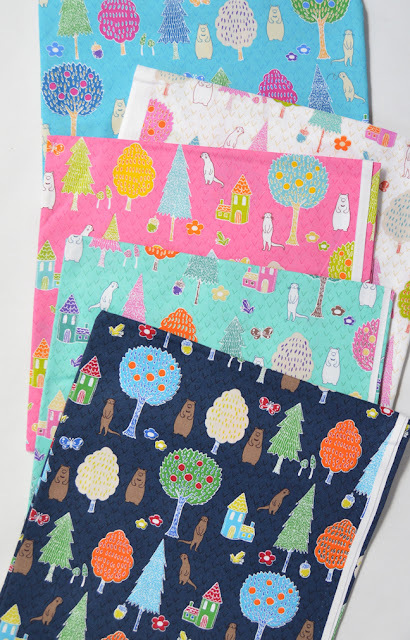 See the entire Otter Romp collection here and ask for it at your local quilt shop.